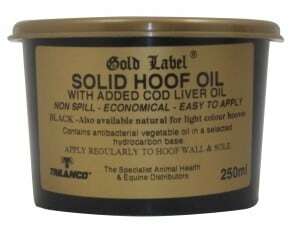 Contains 10% cod liver oil for extra hoof health. 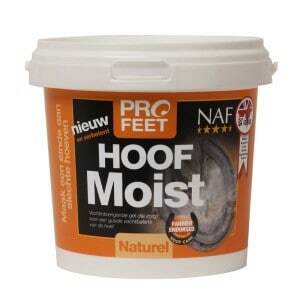 Formulated to sustain the moisture content of the hoof and allow natural fluctuation of moisture levels. 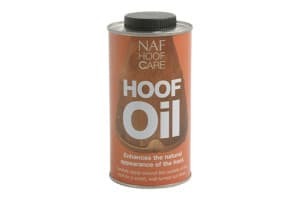 A non-spirit oil that will nourish and protect, while allowing hooves to breathe and still function at their best. 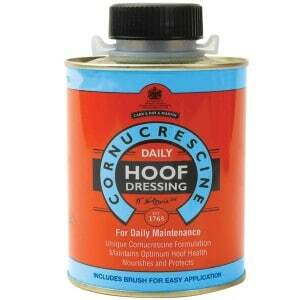 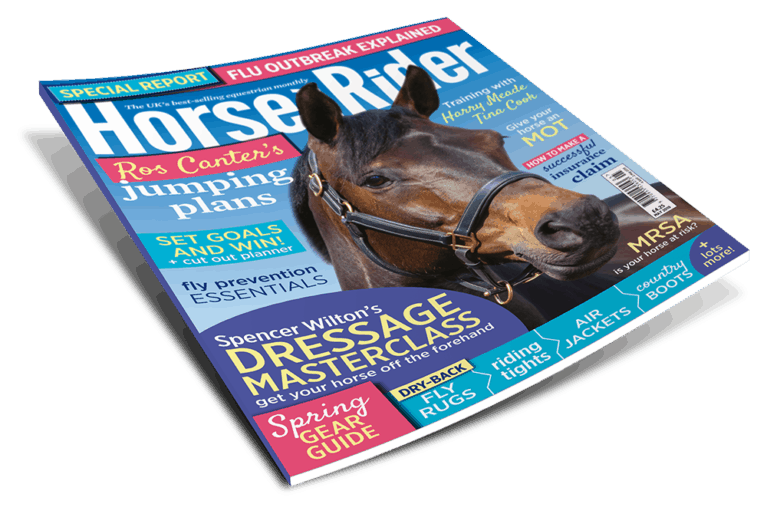 Conditions the hoof and contains ingredients to repel thrush, improve condition and moisturise. 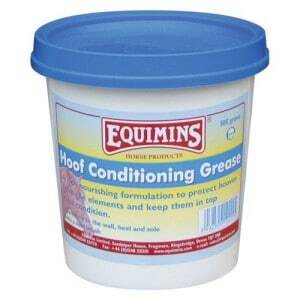 A rich, nourishing formulation to protect hooves from the elements. 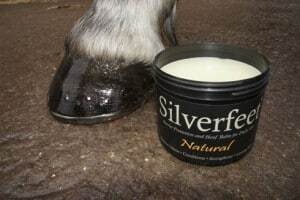 Made from a unique blend of natural ingredients and silver ions designed to keep hooves in great condition. 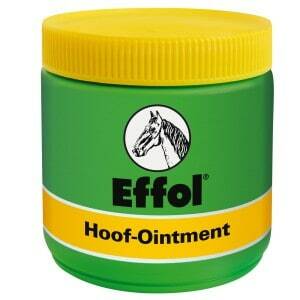 Contains laurel oil to nourish dry, brittle hooves and provide added protection in all weathers. 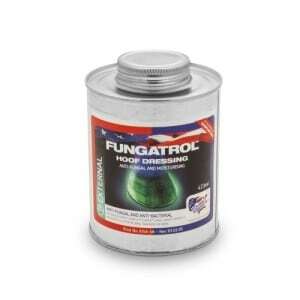 Contains nine therapeutic ingredients to maintain the pliability of the hoof. 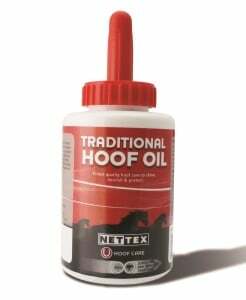 Made with a gentle acting chemical formula, it’s formulated to improve the molecular structure of the hoof. 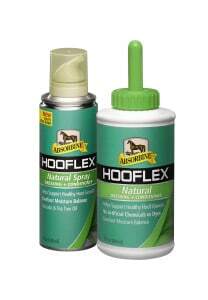 Ensures healthy hoof growth and has a disinfecting effect. 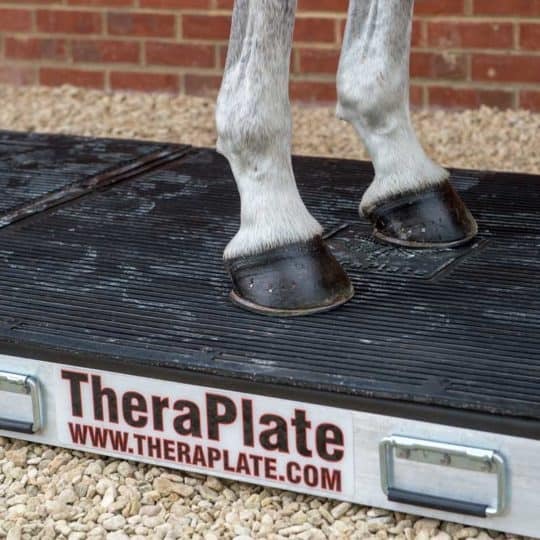 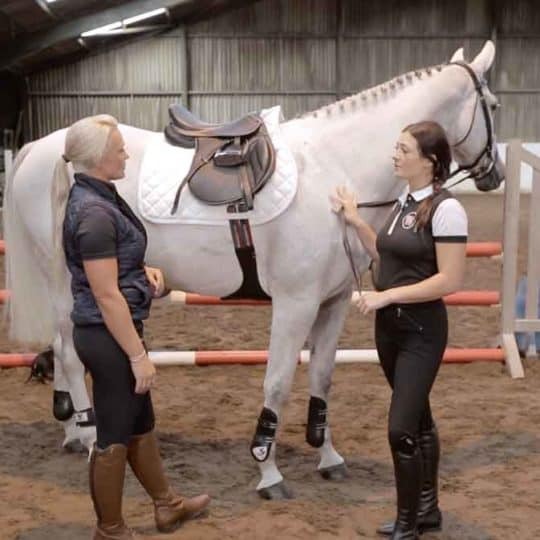 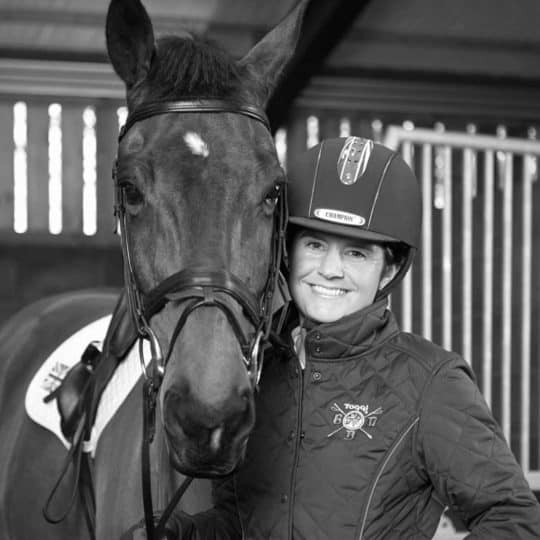 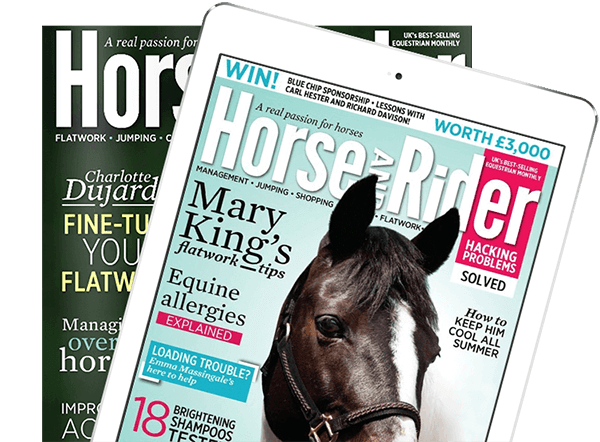 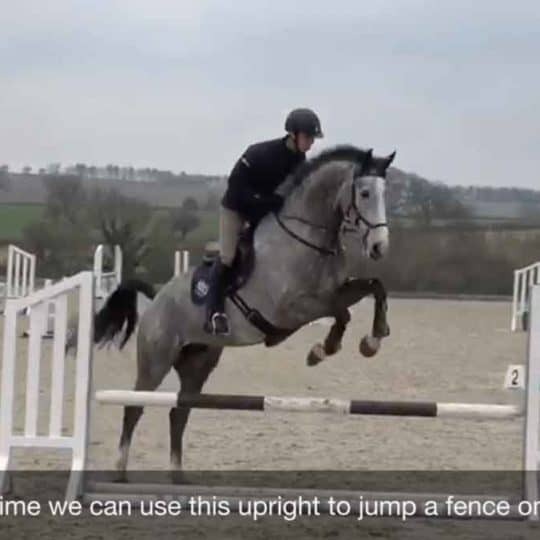 Gives hooves a magnificent mirror – like finish and dries in less than 60 seconds. 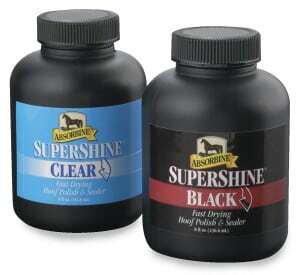 Designed to give the hoof a naturally polished look. 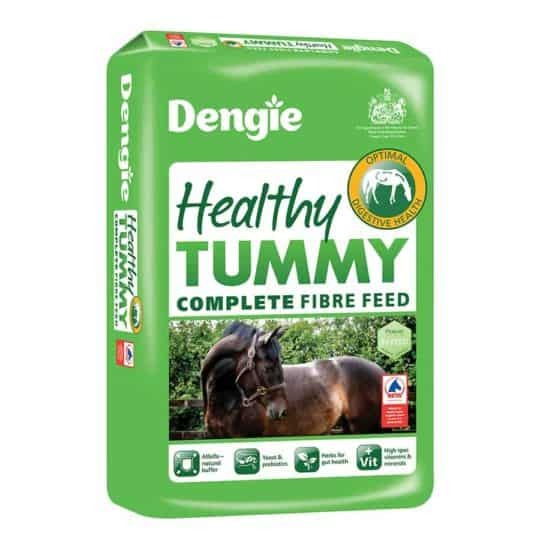 A nourishing, cornucrescine-based product for daily use. 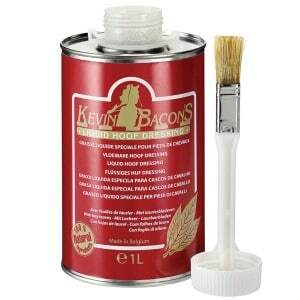 Comes with an integral brush for easy application.